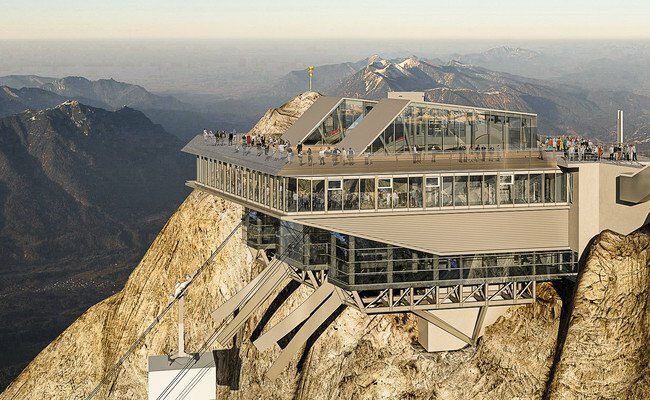 Just weeks after opening two record-breaking aerial tramways on the Italian side of Mont Blanc, the Doppelmayr/Garaventa Group has begun construction on an even more remarkable tramway to Germany’s highest summit. 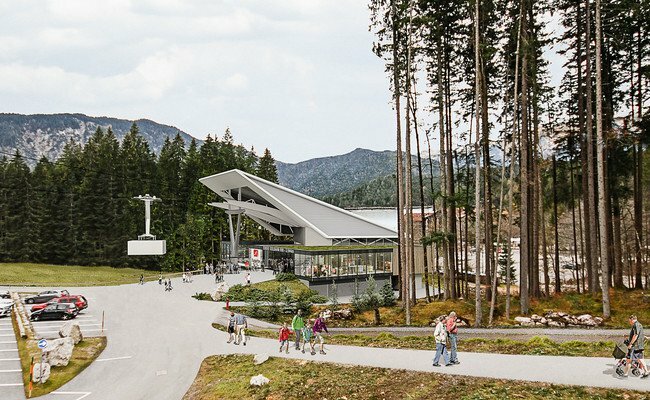 Replacing a 1963 jig-back tram, the new 120-passenger Eibsee Cable Car on the Zugspitze will leave a base terminal at 3,337 feet and top out at 9,718 feet with only one tower in between. 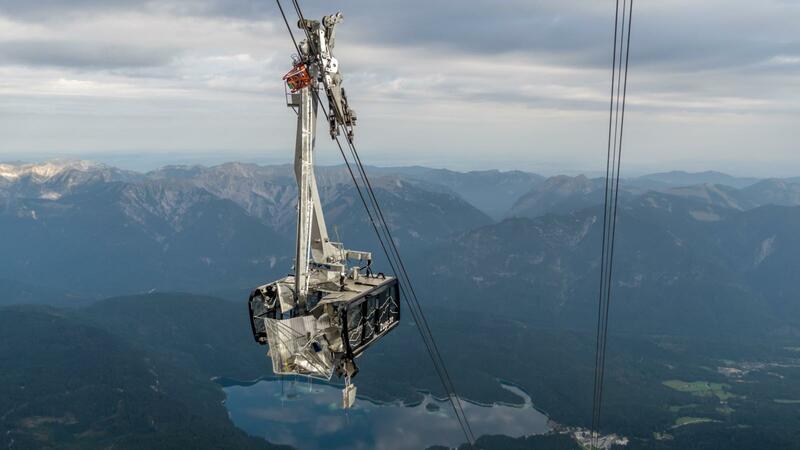 Two other aerial tramways that reach the same summit, the Tyrolean Zugspitzebahn and the Zugspitze Gletcherbahn, will remain unchanged. 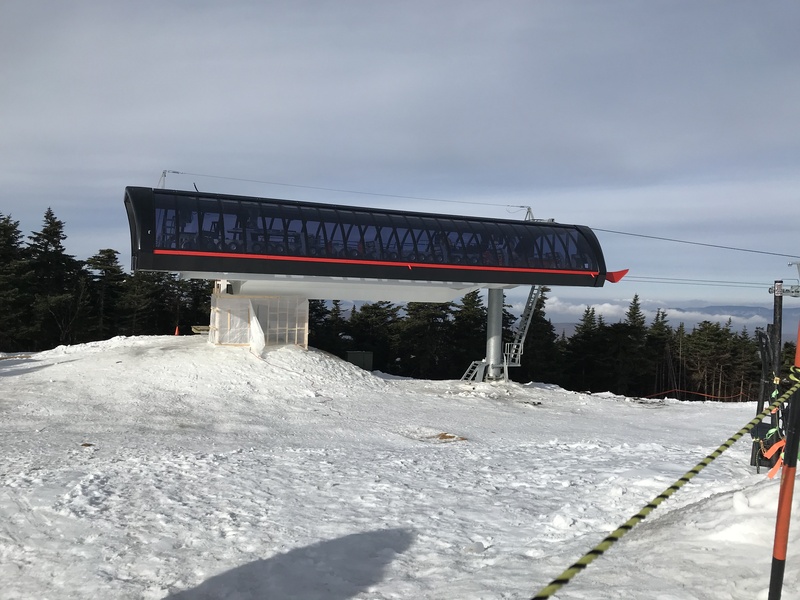 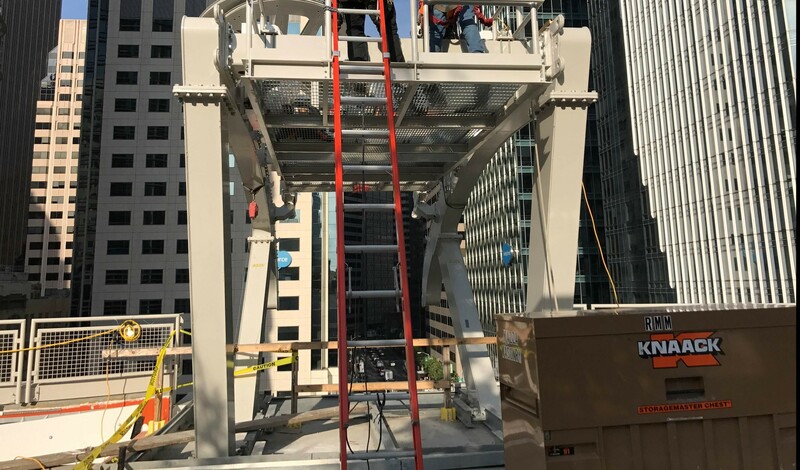 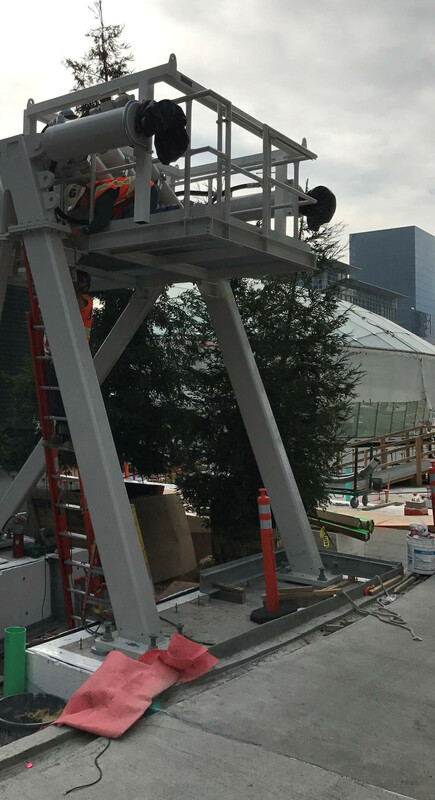 The new cable car will maintain the old version’s record for the largest vertical rise of a single tramway span at 6,381 feet, down slightly from 6,398 feet. 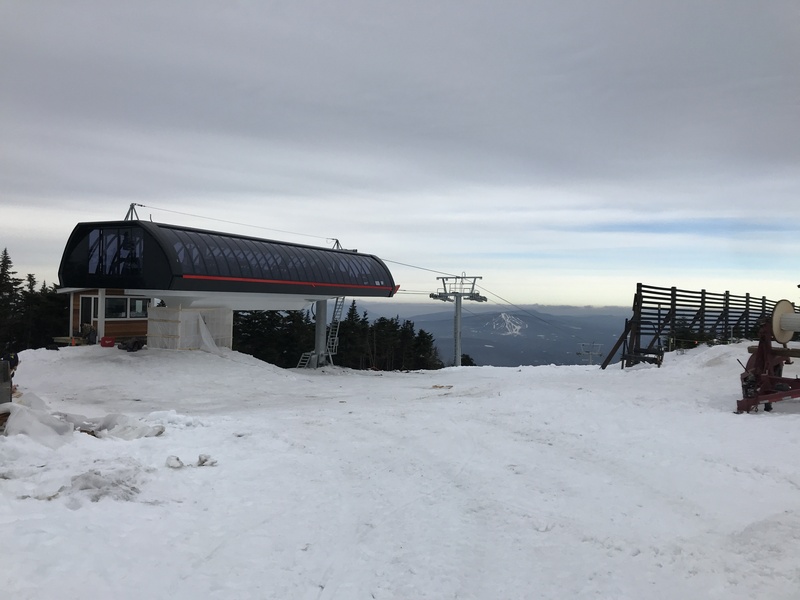 Its lone tower will be the tallest in the world at 416 feet – 43 feet taller than the current tallest on Austria’s Gletscherbahn Kaprun III. 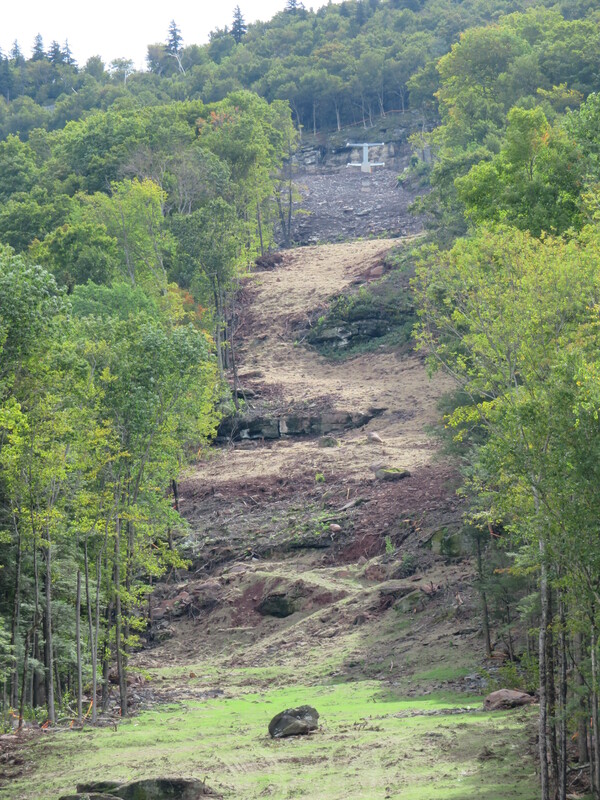 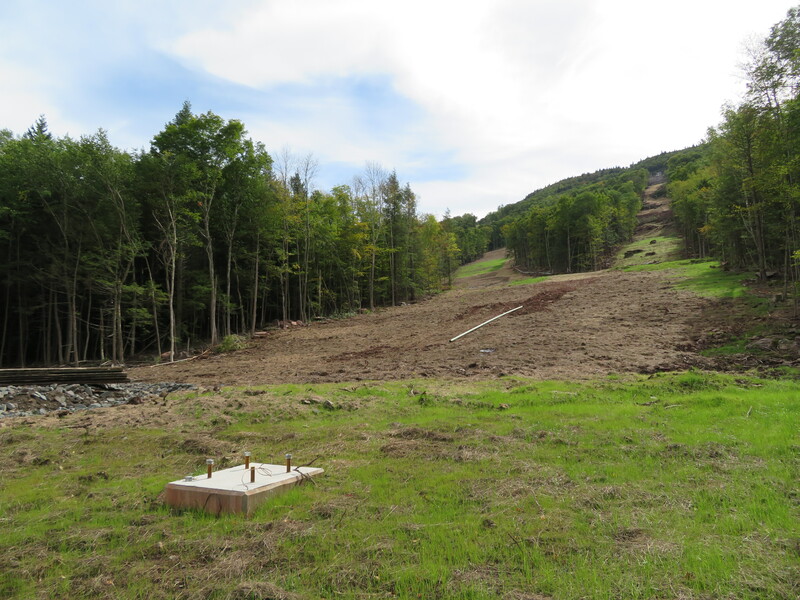 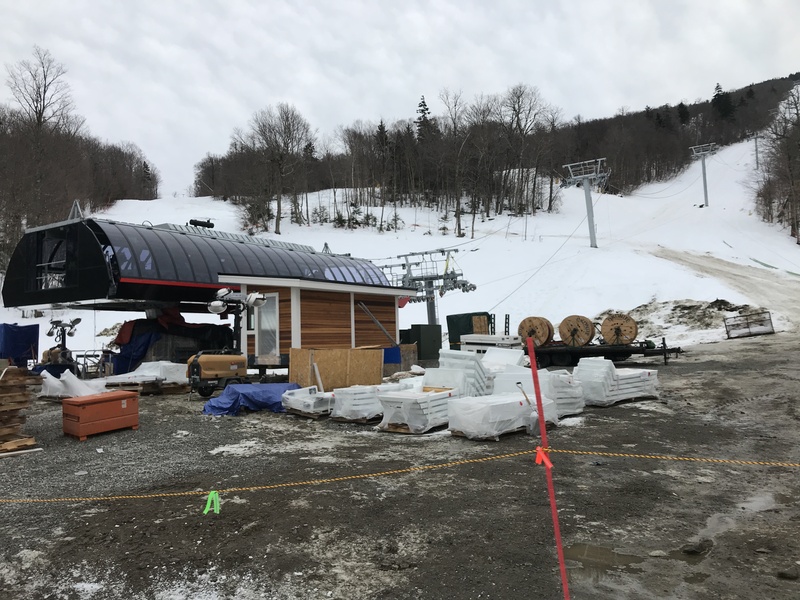 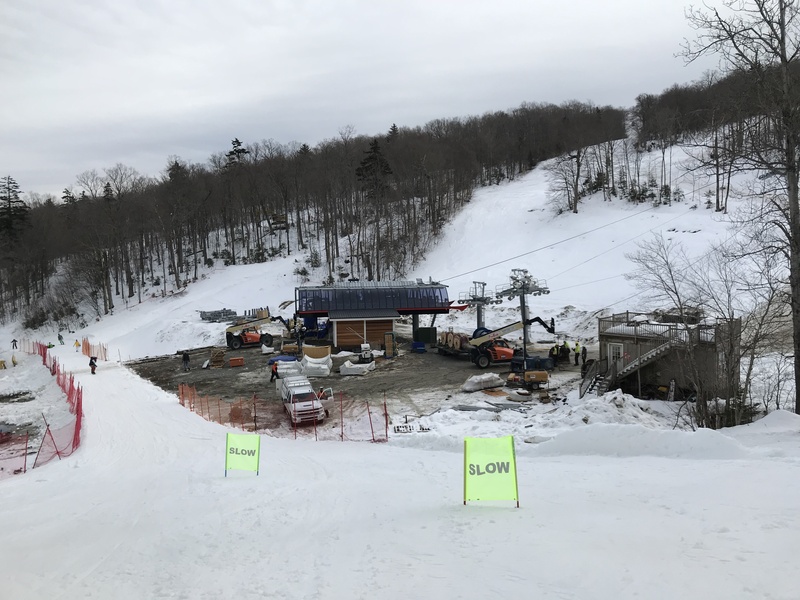 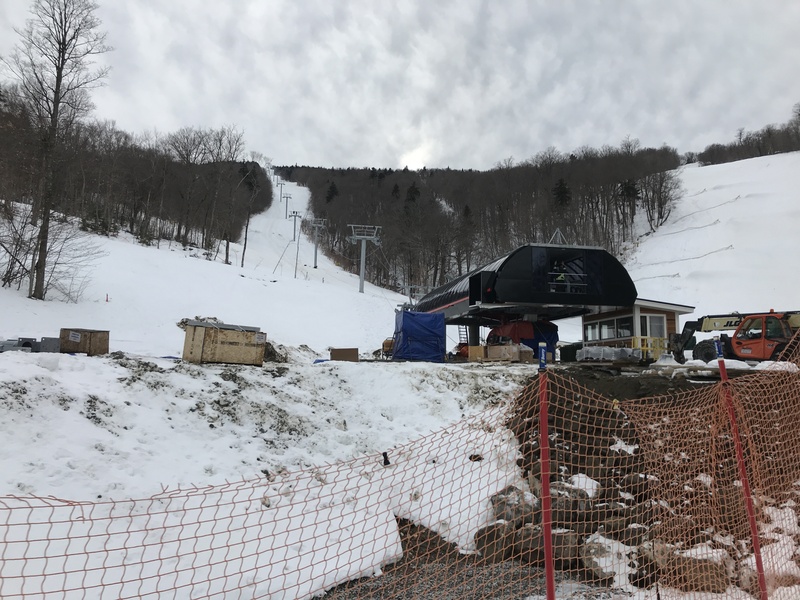 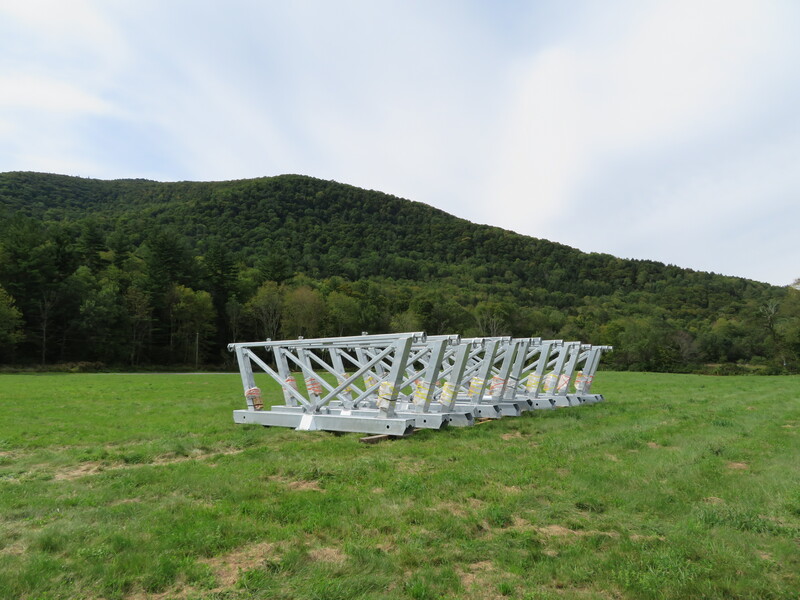 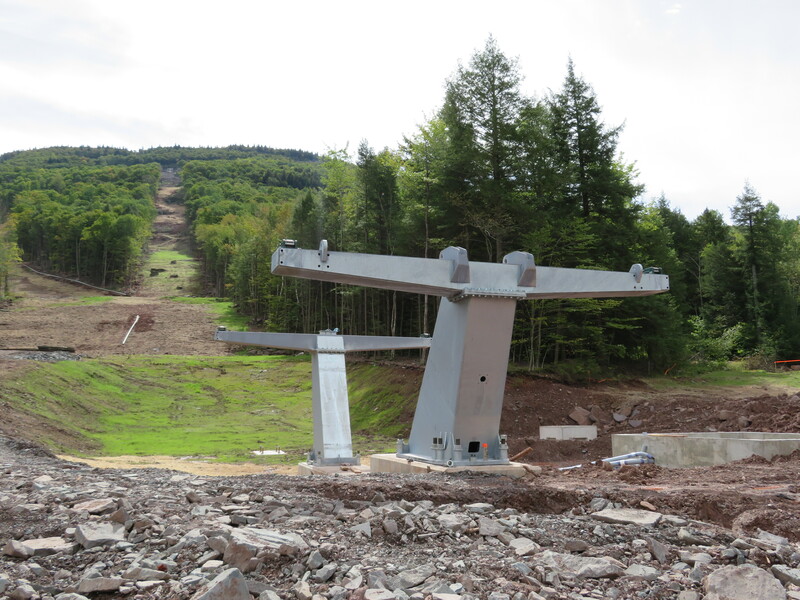 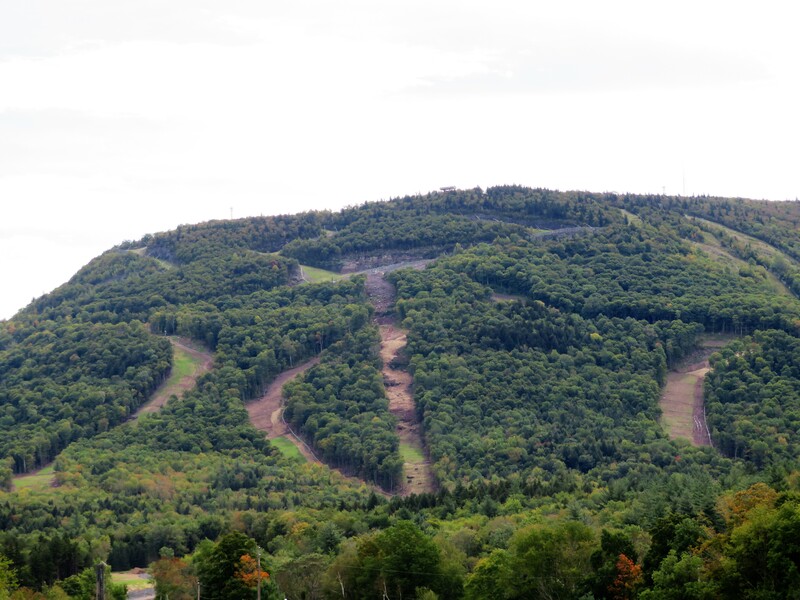 The new cableway will also have the longest unsupported span at 10,541 feet, breaking the current record of 9,941 feet on the Peak 2 Peak Gondola’s middle span.